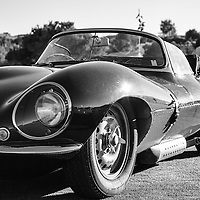 The 2013 Santa Fe Concorso. I was privileged to be one of the chosen official photographers this year, and these are some of my best captures. 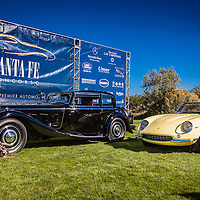 The gates open, attendees begin to arrive ... enjoy 2013 Santa Fe Concorso! Arrived just after dawn, to face a frost delay. 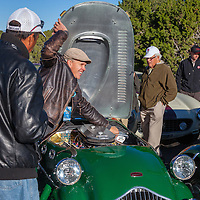 Groundskeepers wouldn't let owners (or me) out on the grass until the frost had melted ... reducing time to prep cars before the Event began. A race to get good photos! 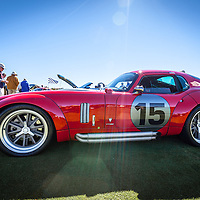 Saturday evening, after the Mountain Tour, I like to walk around and check out the cars as they're set up around the Santa Fe Concorso venue at Las Campanas, during the evening 'golden light' hours. 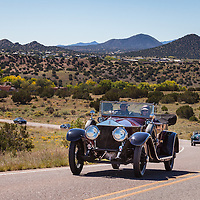 The Cerrillos to Santa Fe Leg of the Mountain Tour, part of the 2013 Santa Fe Concorso events. 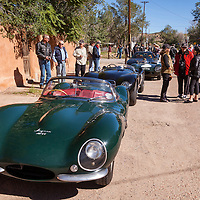 The Mountain Tour stops briefly in Cerrillos, New Mexico ... part of the 2013 Santa Fe Concorso events. 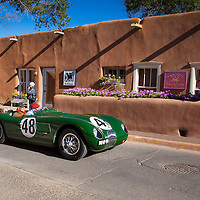 Getting on the road with the Mountain Tour, part of the 2013 Santa Fe Concorso. 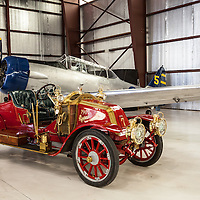 After the cars arrive at Arroyo Vino for the Mountain Tour, there is time to check out engines, socialize, get directions and generally prepare for the upcoming drive. 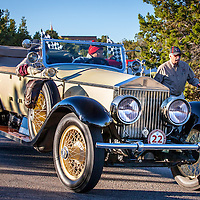 A collection of all the fine automobiles arriving for the 2013 Mountain Tour, part of the 2013 Santa Fe Concorso. Planes and Cars Night, 2013 Santa Fe Concorso. The Awards Ceremony, last event in the 2013 Santa Fe Concorso. 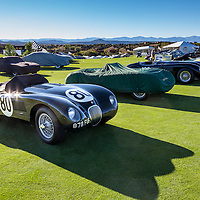 The fine selection of C- and D-type Jaguars at the 2013 Santa Fe Concorso, on the Las Campanas Golf Course grounds. 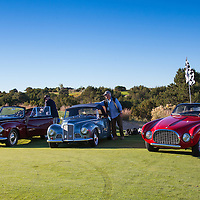 Shot during 'golden hour', just before sunset; these cars just pulled in from the 2013 Concorso tour. 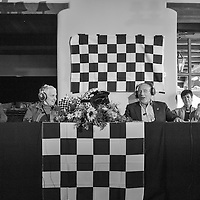 The Friday afternoon "Legends of Racing" lecture at the Las Campanas Clubhouse, featuring Denise McCluggage, Sir Stirling Moss, Norman Dewis and MC Tim Considine.